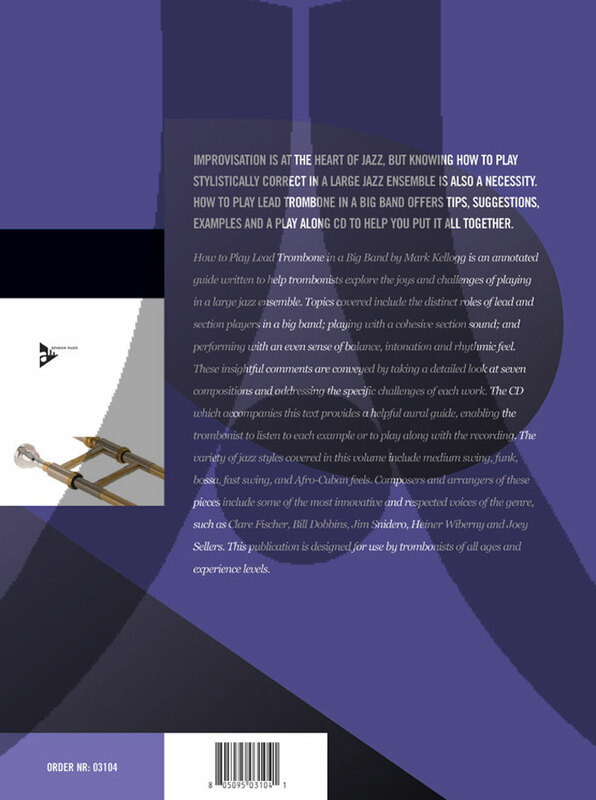 Improvisation is at the heart of jazz, but knowing how to play stylistically correct in a large jazz ensemble is also a necessity. 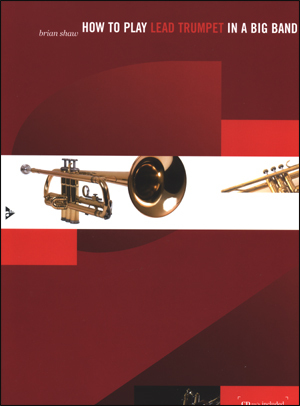 How to Play Lead Trombone in a Big Band offers tips, suggestions, examples and a play along CD to help you put it all together. 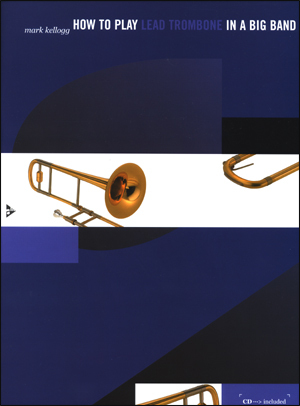 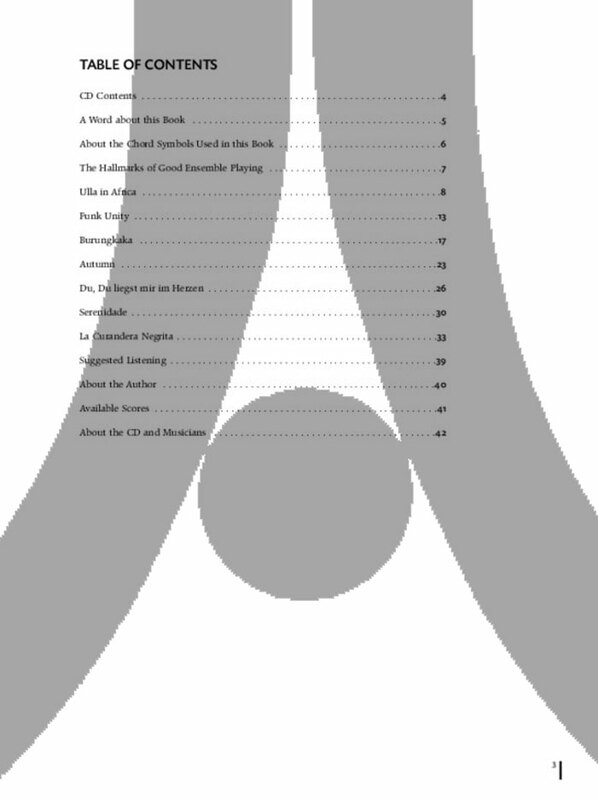 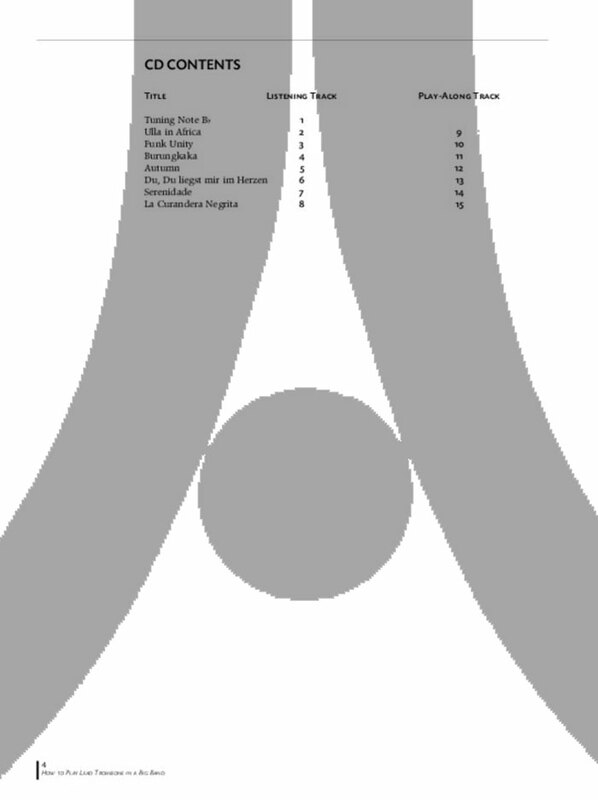 The CD which accompanies this text provides a helpful aural guide, enabling the trombonist to listen to each example or to play along with the recording. 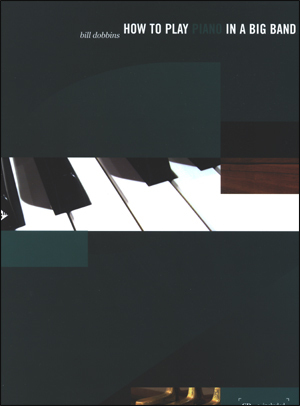 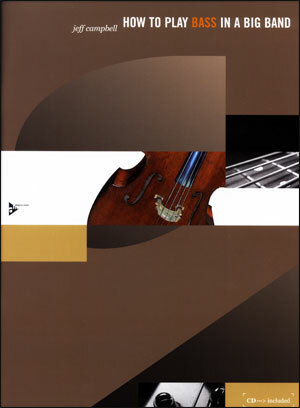 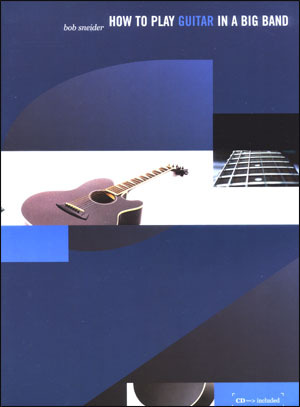 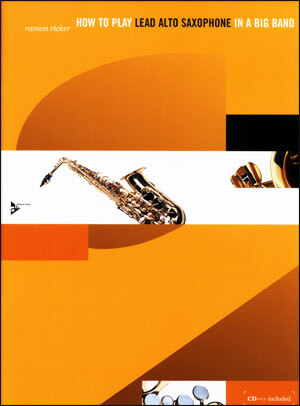 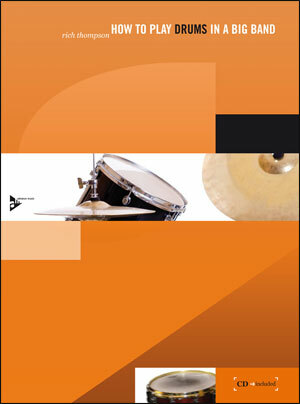 The variety of jazz styles covered in this volume include medium swing, funk, bossa, fast swing, and Afro-Cuban feels.